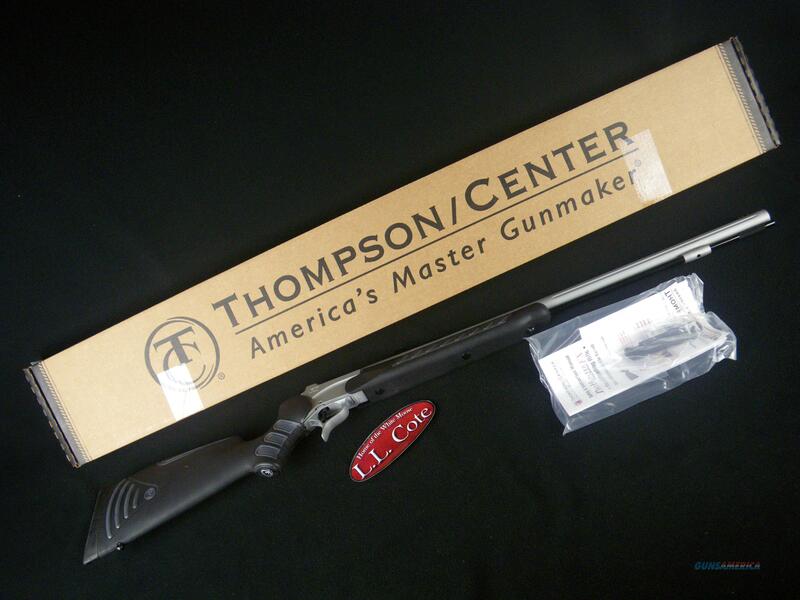 Description: You are bidding on a Thompson Center Pro Hunter FX in 50cal with a 26" barrel. You'd think FX somehow stood for features with all that comes with this sharp looking muzzleloader. The Pro Hunter FX features a Weather Shield break-open action and fluted 26" barrel and includes the QLA Muzzle System for easy loading. The new Speed Breech® 3 hand-removable breech plug makes cleaning just as easy, and adjustable Williams Fiber Optics come standard as well. Displayed images are stock photos. Any questions please feel free to ask (our phone number is in the additional information tab above).